Watch Talks Online: Many talks will be live streamed and recorded, to enable broad participation and provide an archive for later viewing. Click on the Youtube hyperlinks beside a talk to watch it live, or see the recorded talk afterwards. tiny.cc/wesst is an easy to remember shortcut URL, to return to or share this schedule page. 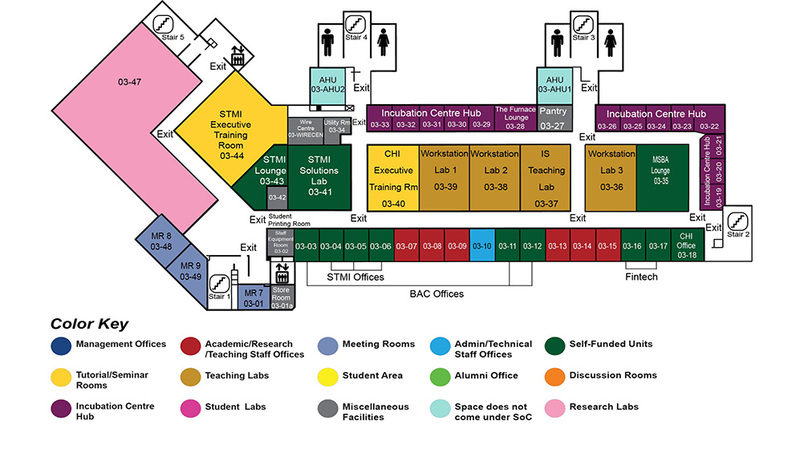 Directions: Map to School of Computing, and to location of rooms. 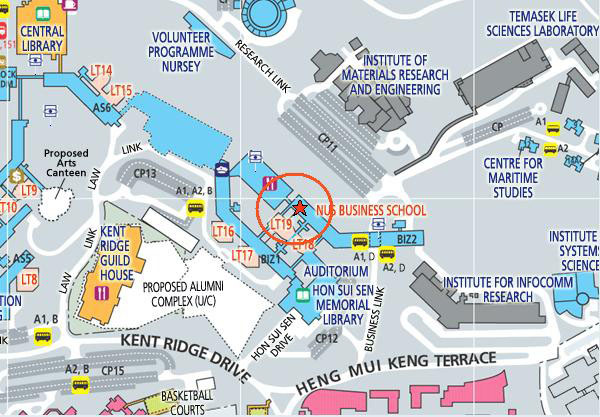 Wednesday Tutorials are at 21 Heng Mui Keng, in I3. Thursday and Friday Invited Talks are at 15 Computing Drive in Lecture Theatre 19 (LT19). All events are in I3, Click here for Map. Google Map directions to I3 at 21 Heng Mui Keng. 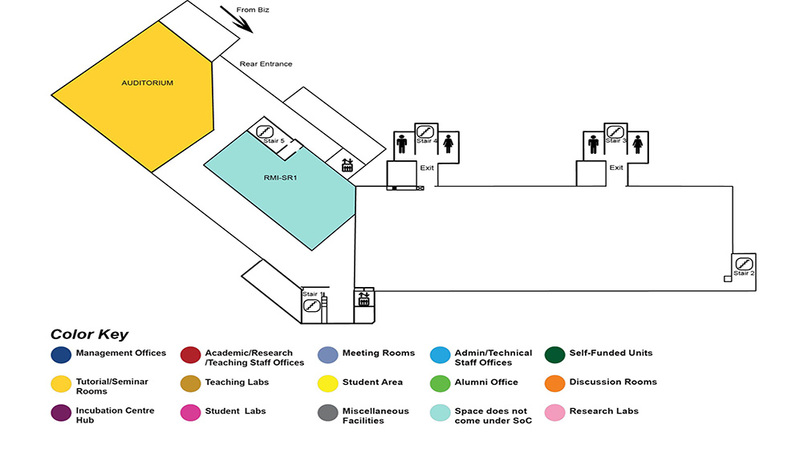 Click here for I3 level-03 floor plan. Go to the URL tiny.cc/wessttutorials to access a Google Doc that will have additional resources, websites, papers to accompany the tutorials. > Introduction to WESST, Preview of the ALSET Data Lake, by Min Yen Kan, Tuan Phan, Joseph Jay Williams (STMI Classroom, I3 03-44). > LearnSphere and Datashop, by John Stamper, Carnegie Mellon University, Human-Computer Interaction Institute (STMI Classroom, I3 03-44). > Basics of Deep Learning, by Animesh Prasad, NUS, Computer Science (iCube Auditorium, I3 01-Aud). > Leveraging Technology for Collaborative, Dynamic, Personalized Experimentation, by Joseph Jay Williams, Information Systems and Analytics (CHI Classroom, I3 03-40). > Econometrics and Social Science Methods, by Tuan Q. Phan, NUS, Information Systems and Analytics (STMI Classroom, I3 03-44). > Sentiment Analysis on Social Media, by Wenqiang Lei, and Kishaloy Halder, NUS, Computer Science (iCube Auditorium, I3 01-Aud). > From Data to Design of Dynamic Support for Collaborative Learning, by Carolyn Rosé, Carnegie Mellon University, Language Technologies Institute and HCI Institute (STMI Classroom, I3 03-44). > Getting Started on the Computational Social Sciences, by Tuan Q. Phan, NUS, Information Systems and Analytics (iCube Auditorium, I3 01-Aud). > Learning Analytics Data Policy and Adoption Strategies (Teachers to Take Interventions), by Dragan Gašević, University of Edinburgh, Schools of Education and Informatics (CHI Classroom, I3 03-40). > Visit by Mohan Kankanhalli, Dean of School of Computing (I3 Level 3). > AutoTutor, an Implementation of Conversation-Based Intelligent Tutoring Systems (ITS), by Xiangen Hu, University of Memphis, Psychology (CHI Classroom, 03-40). > 2nd EdTech Challenge: Kickoff, Teams finalized by 17:30 (STMI Classroom, I3 03-44). All talks are in Lecture Theatre LT 19, click here for directions. All conference participants are invited to add comments and questions on the talks in the Google Doc at the URL tiny.cc/wesstnotes. > Introducing ALSET & SoC, Opportunities at NUS for Data and Intervention, Data Dictionary, visit by Computer Science Department Head, Tan Kian Lee. 09:30-10:30 Keynote: Critical Directions for Learning Analytics Research and Practice, by Dragan Gašević, University of Edinburgh, Schools of Education and Informatics. 10:30-10:50 TEAMMATES: A Flexible Feedback Management System for Education, by Damith Rajapakse, NUS, Computer Science. 11:10-11:35 VisuAlgo: Visualizing Data Structures and Algorithms through Animation, by Steven Halim, NUS, Computer Science. 11:35-12:00 Archipelago: Live Interaction Platform for Large Classes, by Soo Yuen Jien, NUS, Computer Science. 12:00-13:00 Keynote: Continuous Improvement of Educational Technology through Discoveries with Big Data, by John Stamper, Carnegie Mellon University, Human-Computer Interaction Institute. 14:00-14:30 Connecting Instructors with Social Behavioral Scientists and Machine Learning Researchers: Collaborative, Dynamic, Personalized Experimentation in MOOClets, by Joseph Jay Williams, NUS, Information Systems and Analytics, School of Computing. 14:30-15:00 Theatre Performances as Data: Implications for Research and Teaching, by Miguel Escobar, NUS, Theatre Studies & Contemporary Wayang Archive. 15:00-15:30 NUS’ Technology Enhanced Learning Environment, by Ravi Chandran, NUS, Centre for Instructional Technology. 15:30-16:00 Applied Research in Workforce Development, by Jo Fang, Institute for Adult Learning. 16:30-17:30 Social Networks and Causal Inference, by Prasanta Bhattacharya, Institute of High Performance Computing (IHPC), Singapore (LT 19). All talks are in LT 19, click here for directions. 09:10-10:10 Keynote: Technology Support for Effective Team-Based Learning in Online Education, by Carolyn Rosé, Carnegie Mellon University, Language Technologies Institute and HCI Institute. 10:10-10:30 Leveraging learning analytics to formatively assess teamwork, by Elizabeth Koh, National Institute of Education, Office of Education Research. 10:30-10:50 Dynamically Personalized Interventions, by Bibhas Chakraborty, Duke-NUS. 11:45-12:05 LA Visualisations to Foster Collaborative Critical Reading Skills and Deepen Learning Engagement in English Language: Students’ Perceived Benefits and Problematics, by Jennifer Tan, National Institute of Education, Office of Education Research. 12:05-12:50 Using Discourse Signals for Robust Instructor Intervention Prediction, by Muthu Kumar Chandrasekaran, NUS, Computer Science. 12:50-13:50 Keynote: Conversational Tutors and the Experience API, by Xiangen Hu, University of Memphis, Psychology. 14:45-15:05 Automated Assessment of Argumentation in Science Classrooms, by Wenli Chen, National Institute of Education, Learning Sciences & Technologies. is a pilot collaboration between the NUS School of Computing (SoC) and the NUS Institute of Application of Learning Sciences and Education Technology (ALSET). Credits: Funding has generously been provided by the NUS SoC strategic summer workshop fund; and by NUS ALSET, through the Provost's office. Website hosted by the Web IR NLP Group (WING), NUS.